Business events drive economies and innovation. 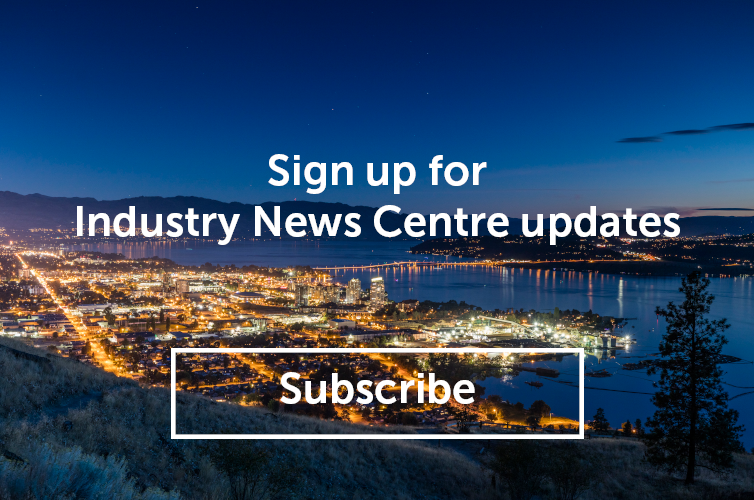 On April 4, 2019 Tourism Kelowna, Tourism Vernon, Predator Ridge Resort, and conference industry leaders from throughout the Okanagan will spotlight the economic impact meetings and conferences have on our local economy during the annual Global Meetings Industry Day (GMID). Led by the Meetings Mean Business Coalition, GMID brings together meetings industry advocates across six continents and more than forty countries. The Okanagan event, which will include members of British Columbia’s Meeting Professionals International (MPI), International Live Events Association (ILEA), and Professional Convention Management Association (PCMA), will be held at 50th Parallel Estate Winery, with sister-events live-streaming simultaneously in Victoria and Vancouver for chapter members and industry professionals. Tickets for GMID Okanagan, which will be held from 11 a.m. to 1:30 p.m., are now available. Click here to view the full schedule and to register.